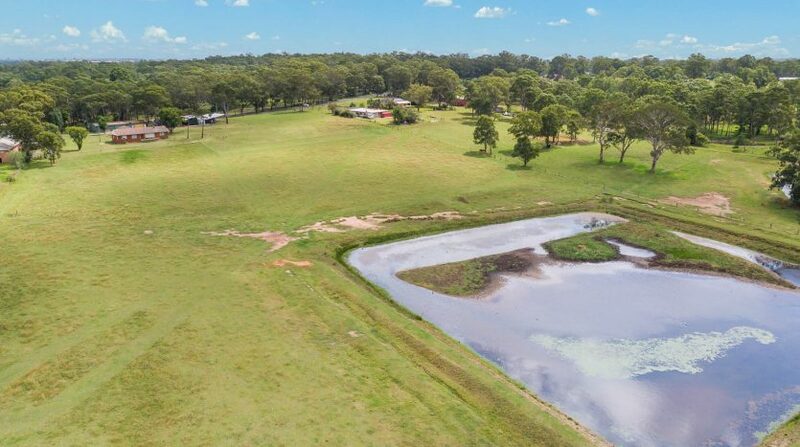 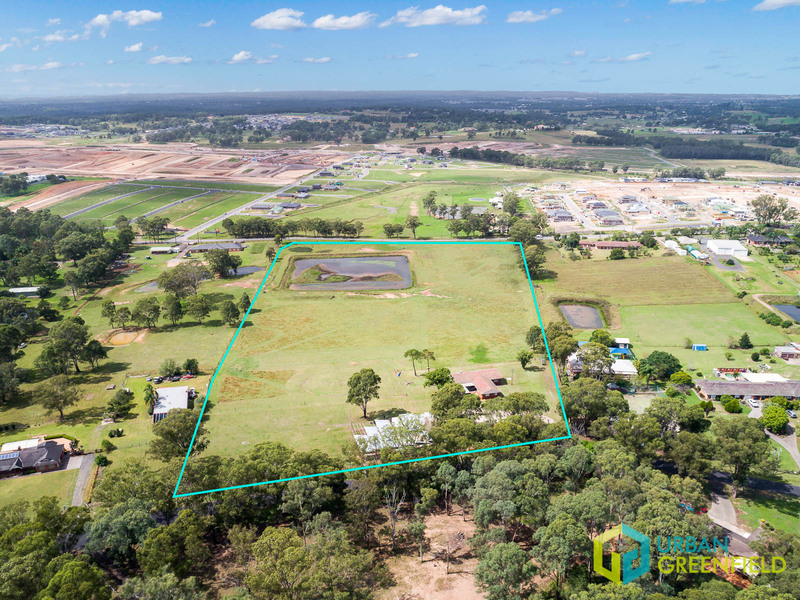 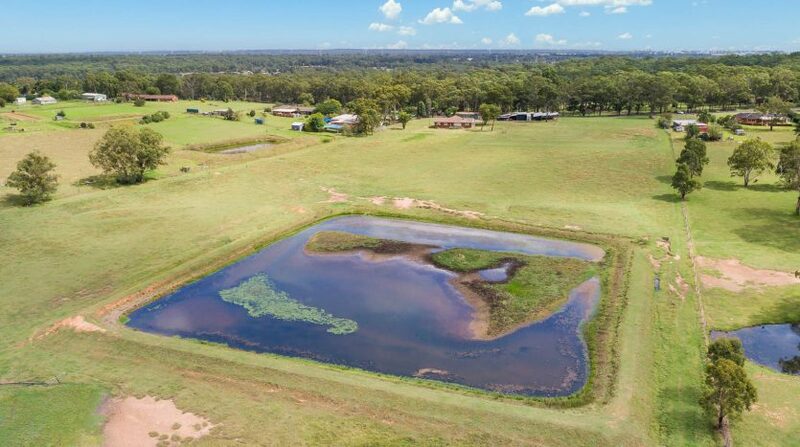 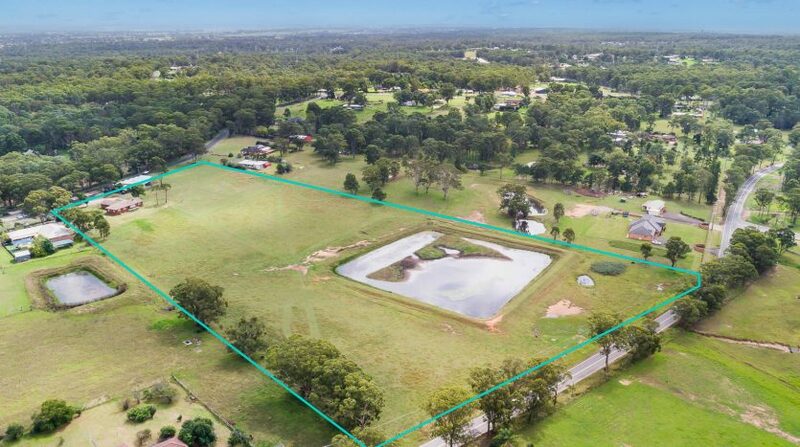 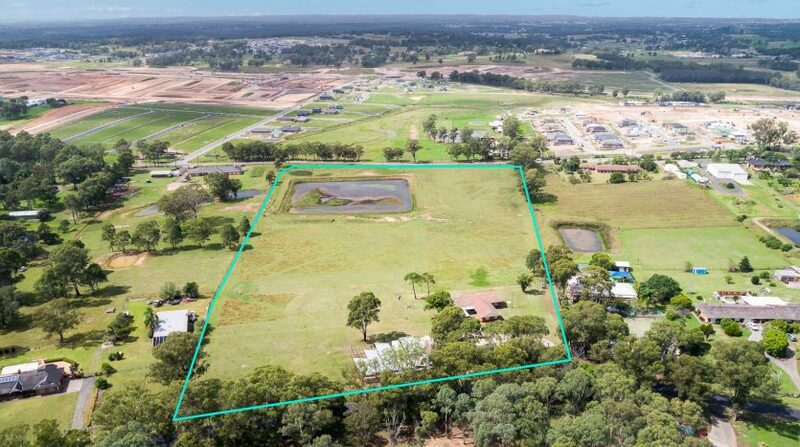 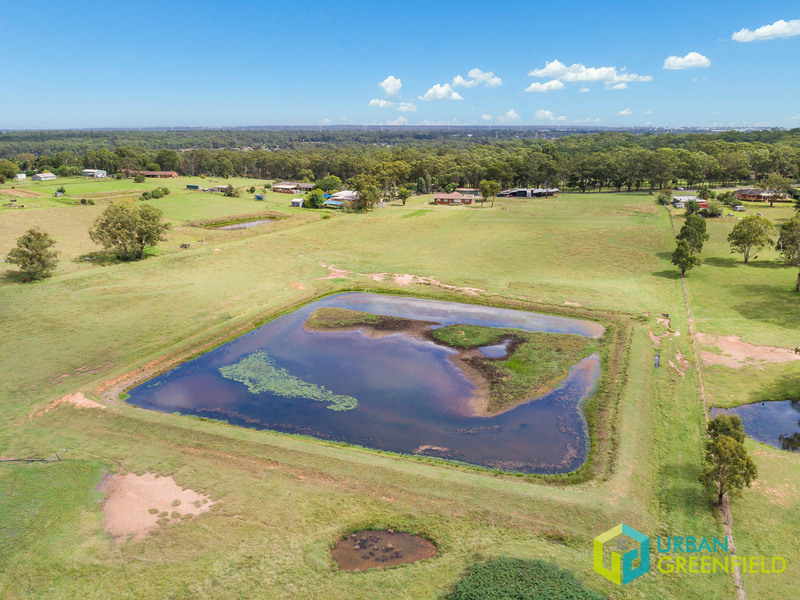 65,600m2 of prime development land! 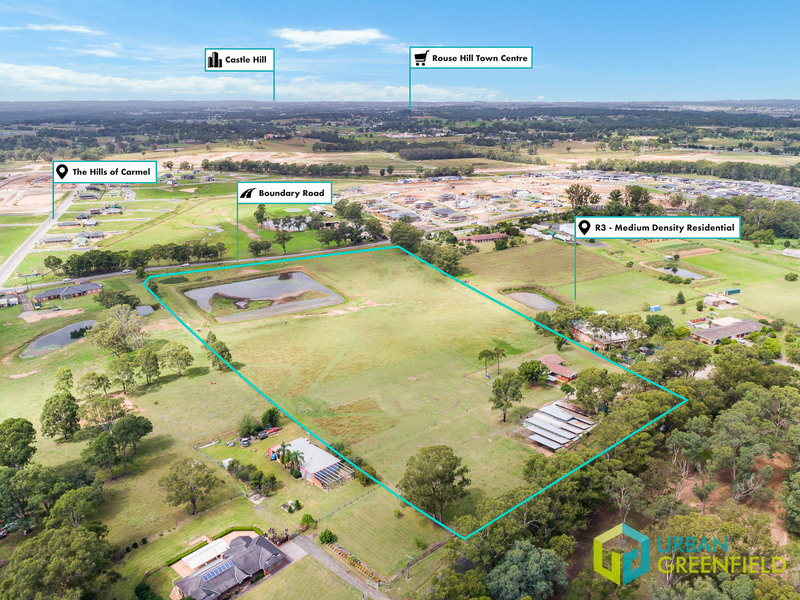 Exclusive development agents, Urban Greenfield, are proud to offer this outstanding development opportunity located at 28 Harkness Road, Oakville; the newest precinct in the rapidly expanding North-West Priority Growth Area. 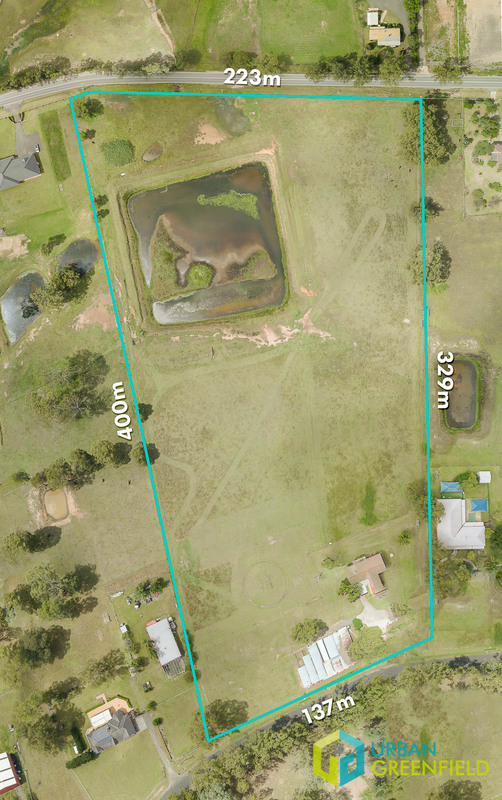 16,995m2 of land zoned SP2 – Infrastructure (water management basin). The residential component of the land is divided into three development sectors as per the Vineyard Precinct Indicative Layout Plan. 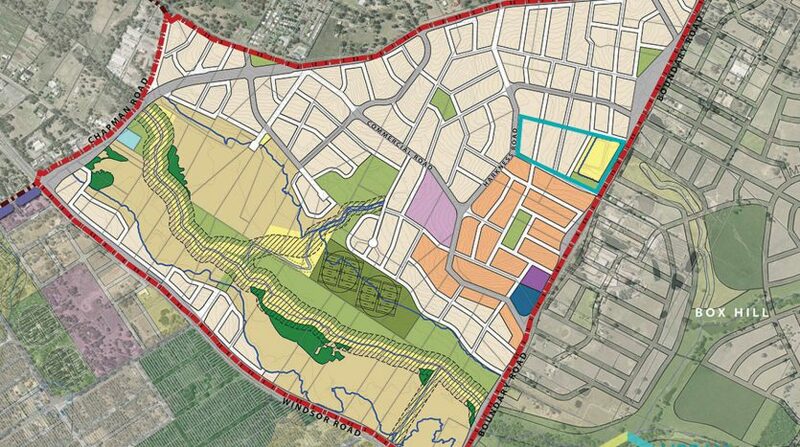 Preliminary research suggests a concept plan of approximately 78-81 residential lots could be realised with an average lot size of 395m2 and 381m2 respectively (based on density cap guidelines not exceeding 18 dwellings/hectare). 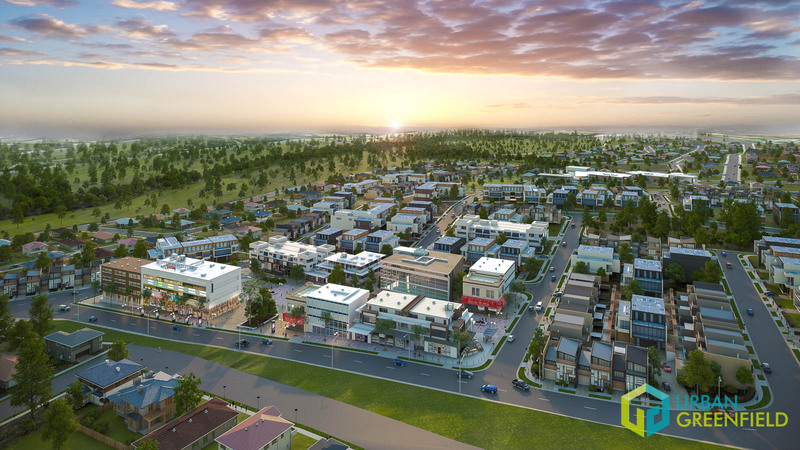 The maximum building height for future development is 9 metres. 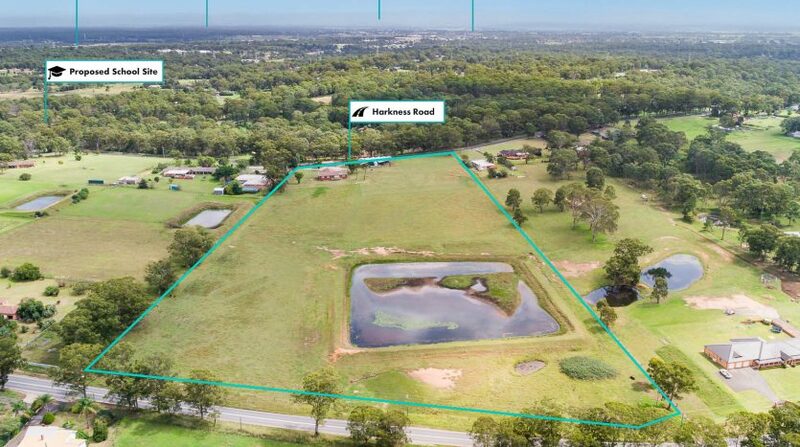 Superior location providing dual access from Harkness and Boundary Roads. 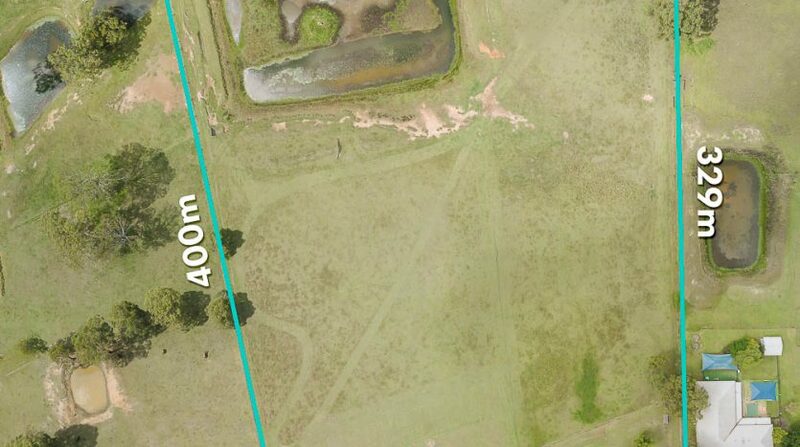 The land is only slightly undulating falling to the east towards the future water management basin. 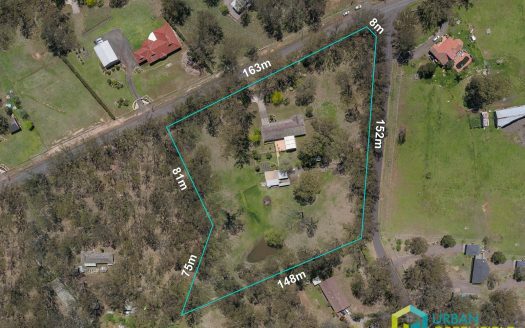 The entire site is flood-free and contains a single-storey brick residence and outsheds. 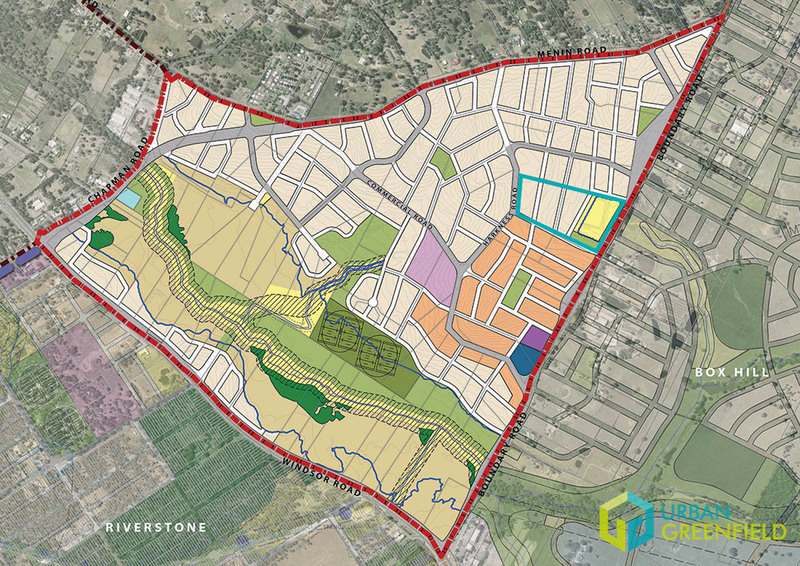 The site dimensions provide for an impressive 137-metre frontage to Harkness Road and 223-metre frontage to Boundary Road. 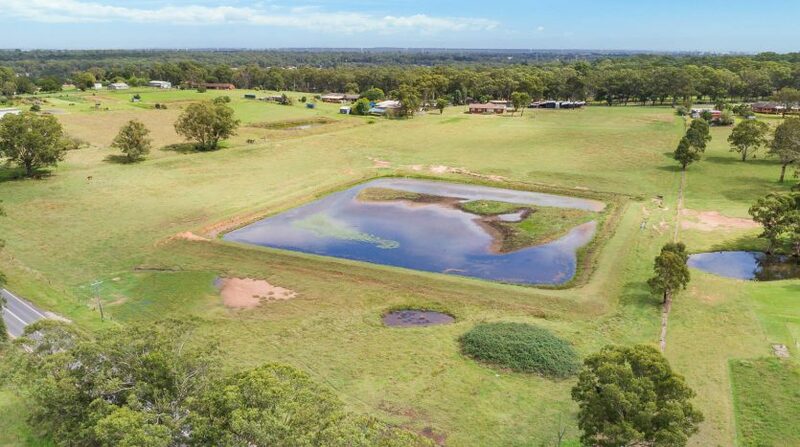 The depth of the site is 400 metres on the northern boundary with a depth of approximately 329 metres on the southern boundary. 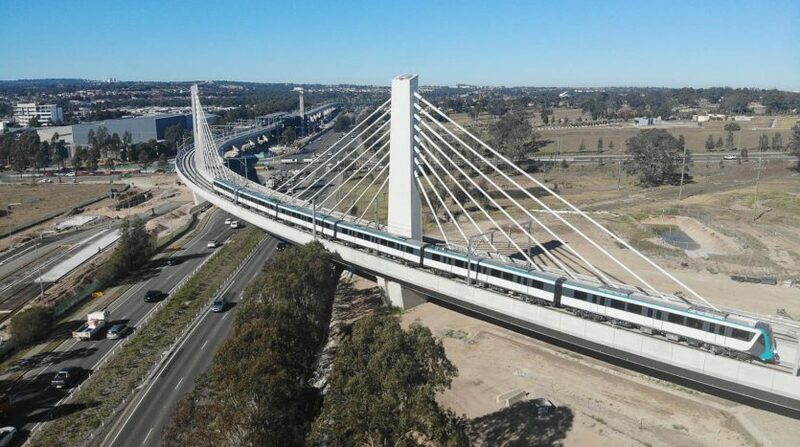 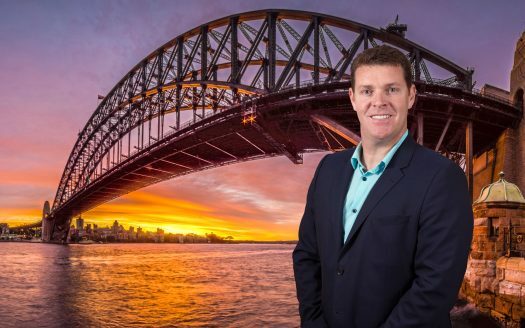 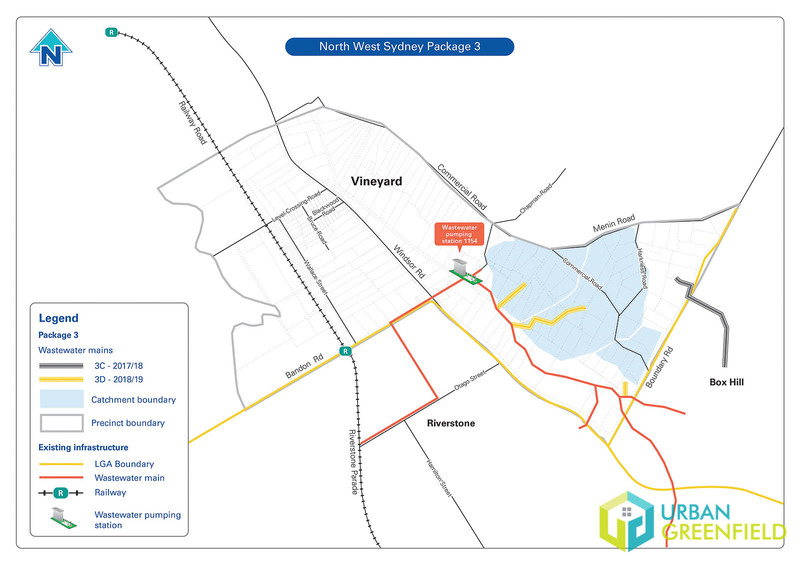 In addition to the central location, all services including connection to the Sydney Water Network (water and sewer), Telstra, NBN and single-phase electricity supply are available to the property. 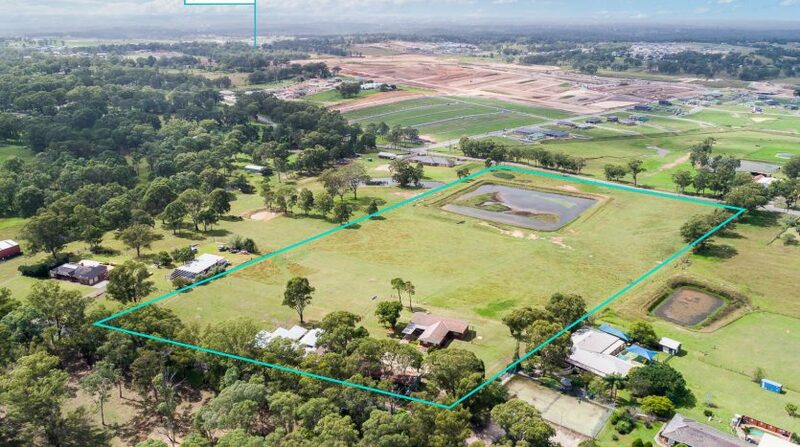 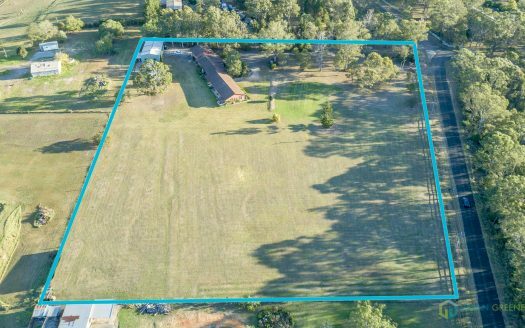 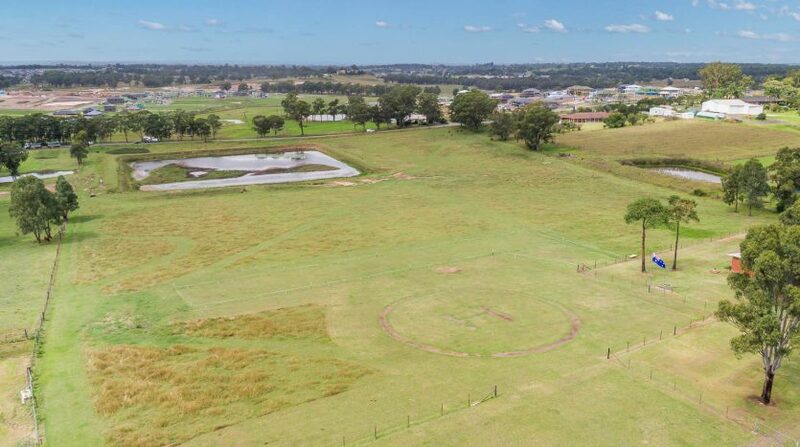 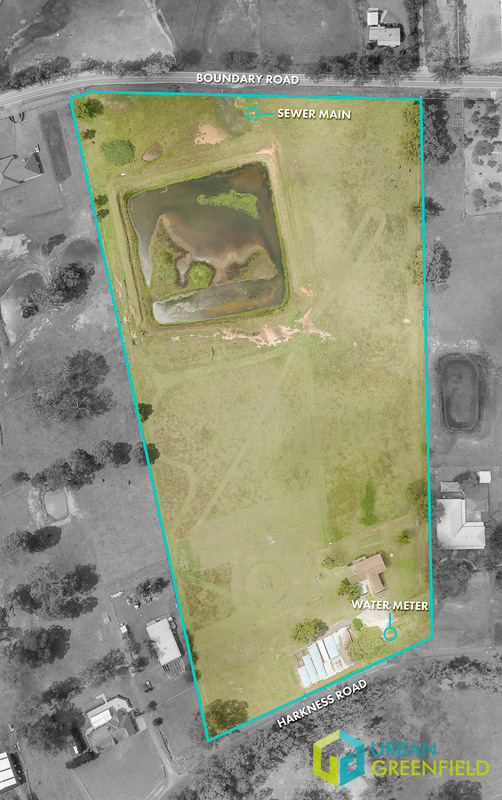 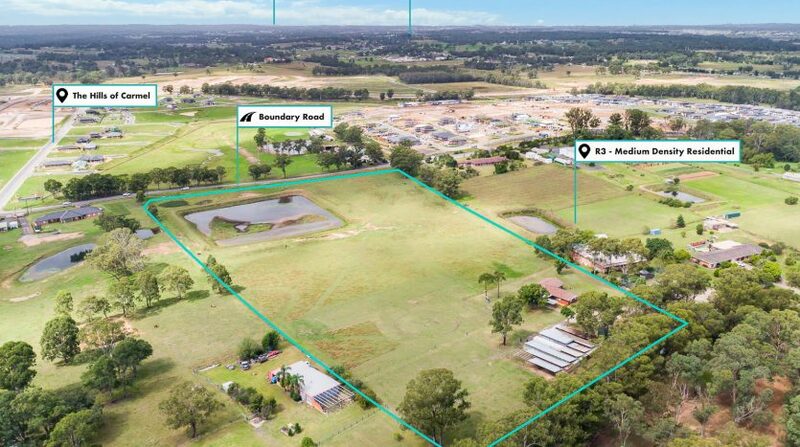 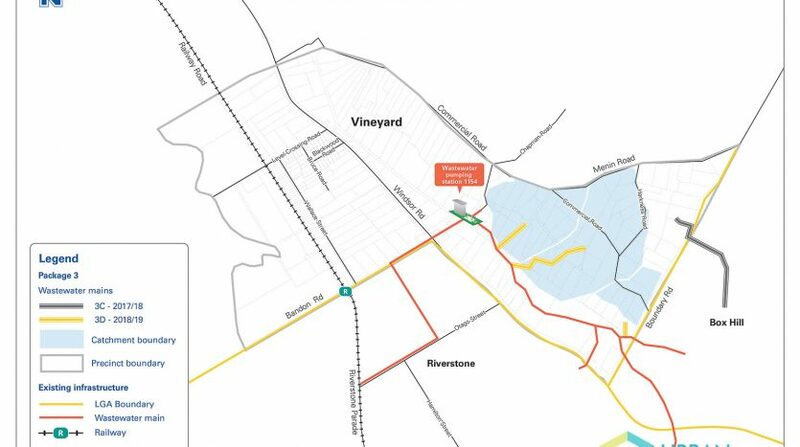 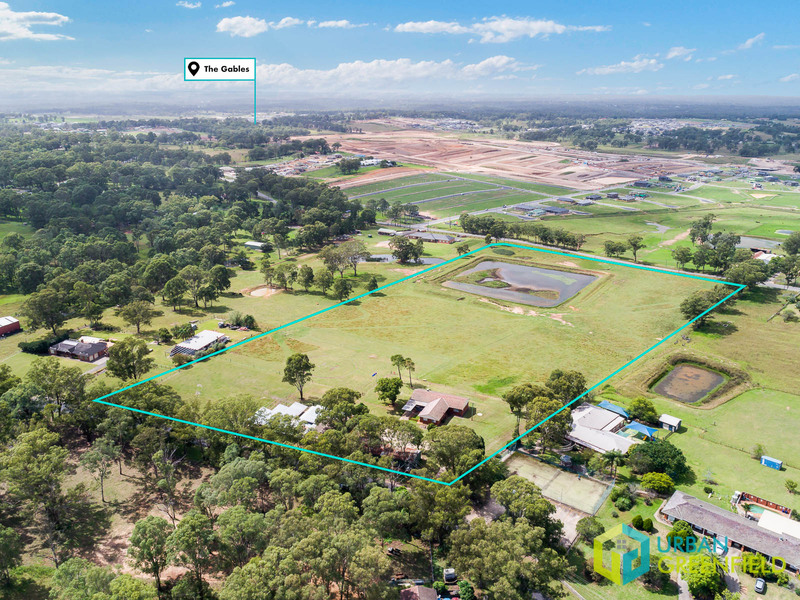 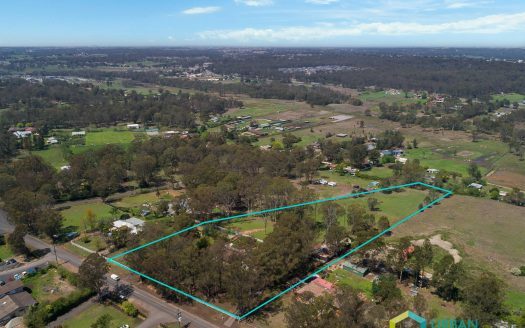 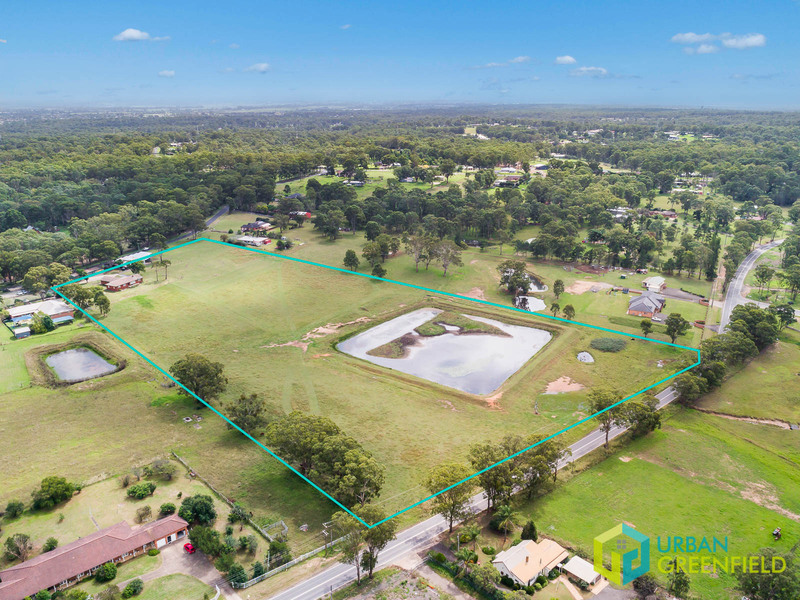 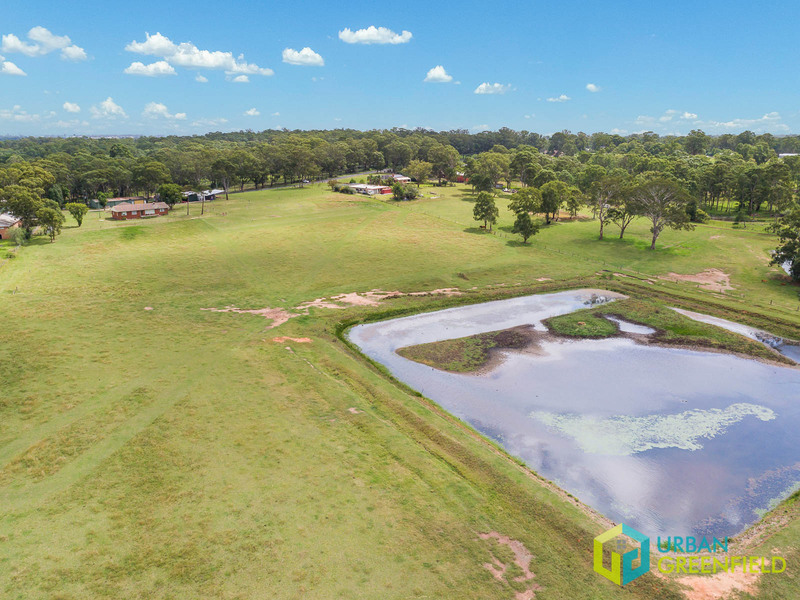 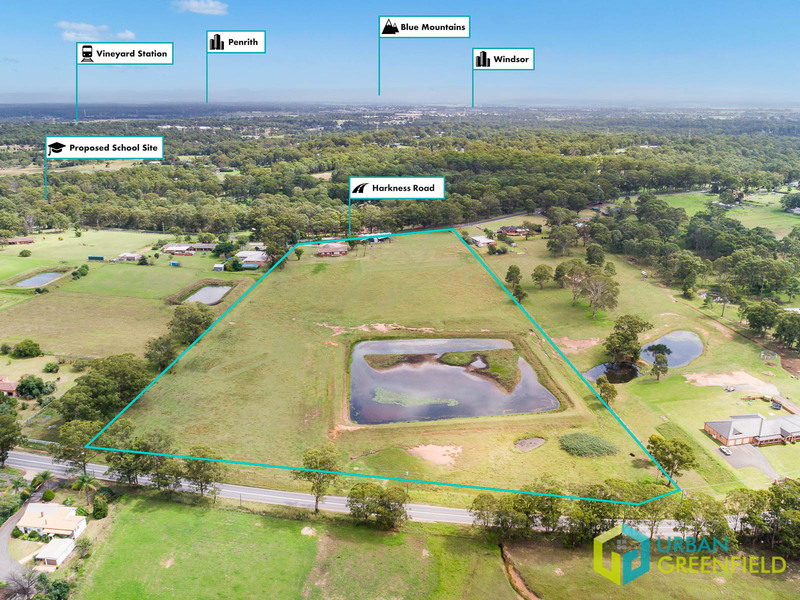 This outstanding opportunity presents developers with the prospect of securing premium R2 Low Density Residential land within the Vineyard Precinct, while exploring the vast array of possible development opportunities right in the heart of the thriving North-West Priority Growth Area. 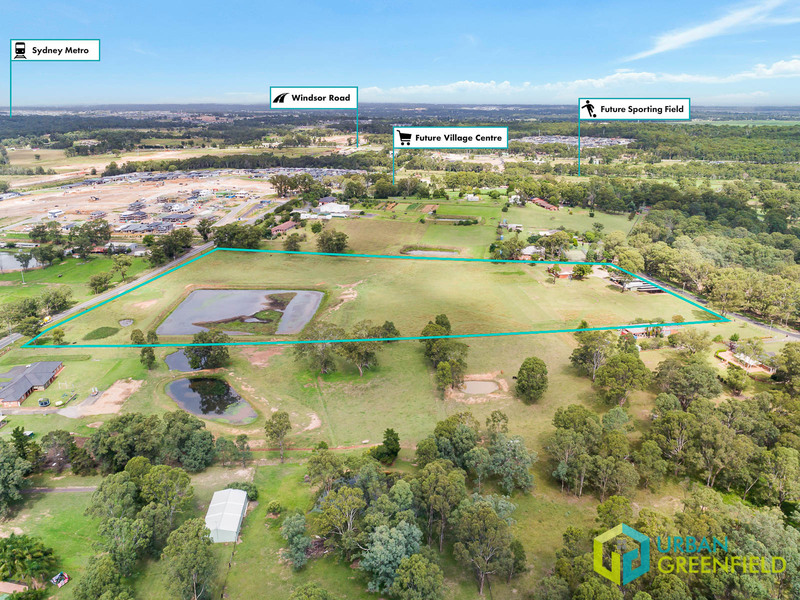 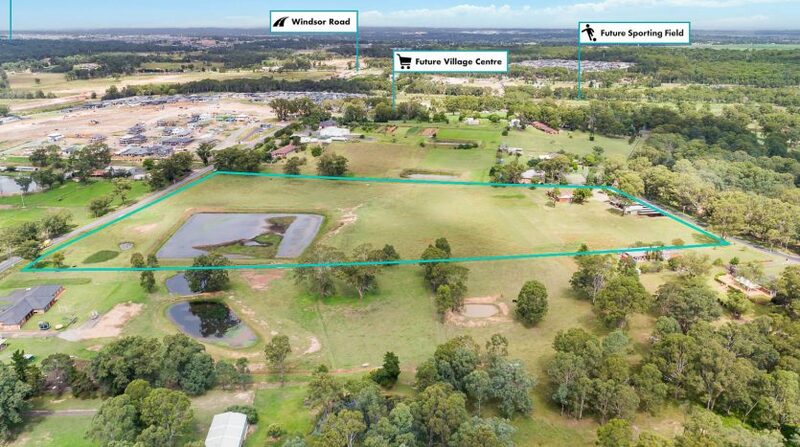 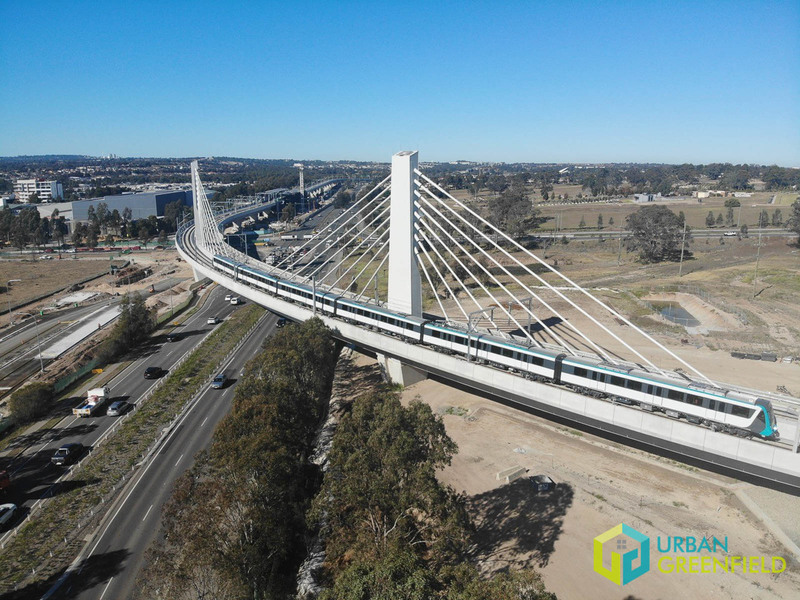 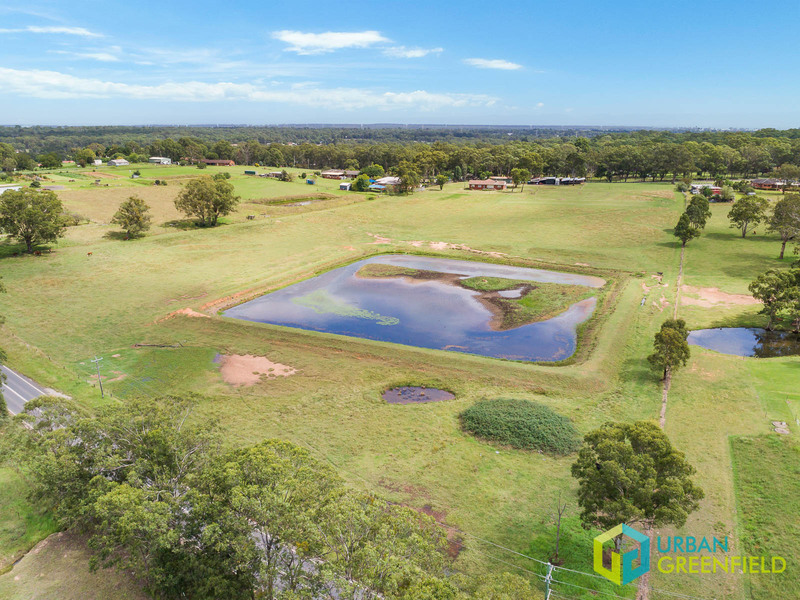 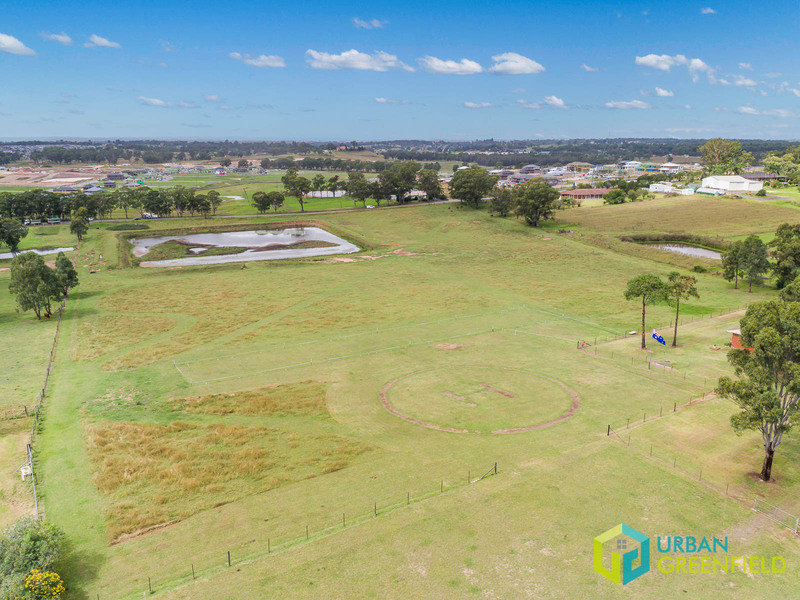 For more information and to obtain an Information Memorandum on this rare development offering, please call Trent at Urban Greenfield today on 1300 732 587 or email trent@urbangreenfield.com.au.